Anyone know where we can find Dopey, Grumpy, Sleepy, Sneezy, Doc Bashful and Happy during MVmCP? We will be there 12/4 and have never had the pleasure! Last year they were at one of the walls near the Mine Train. Some of the Princesses and their princes were at the other wall. 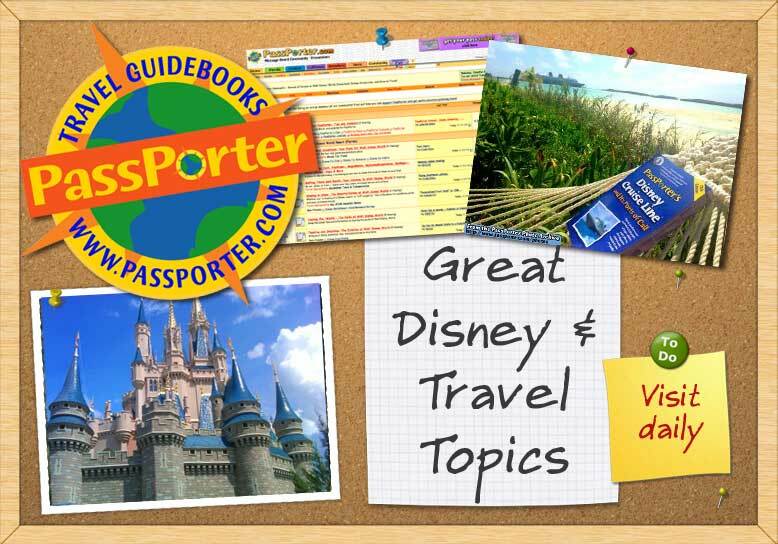 The WDW Prep School website has an excellent planning tool for the party. They advise to get in line for the Dwarfs at 6 PM. I know the party does not officially start until 7 but the Dwarfs are so rare in the parks that this line can get very long during the party. They might keep them where they were for MNSSHP this year, and that was back in Storybook Circus in that covered area to the right of the tent where Minnie, Daisy, Donald, and Goofy usually greet. Just check your party map or ask a CM.